Fort Wayne prepare to laugh, sing and dance as you step into a world of wonder where wishing is only the beginning and dreams really do come true in Disney Live! presents Three Classic Fairy Tales Presented by Stonyfield YoKids Organic Yogurt. Two shows will be held at the Allen County Memorial Coliseum on Friday,October 23rd 3pm and 6pm ticket prices range from $15-$50. 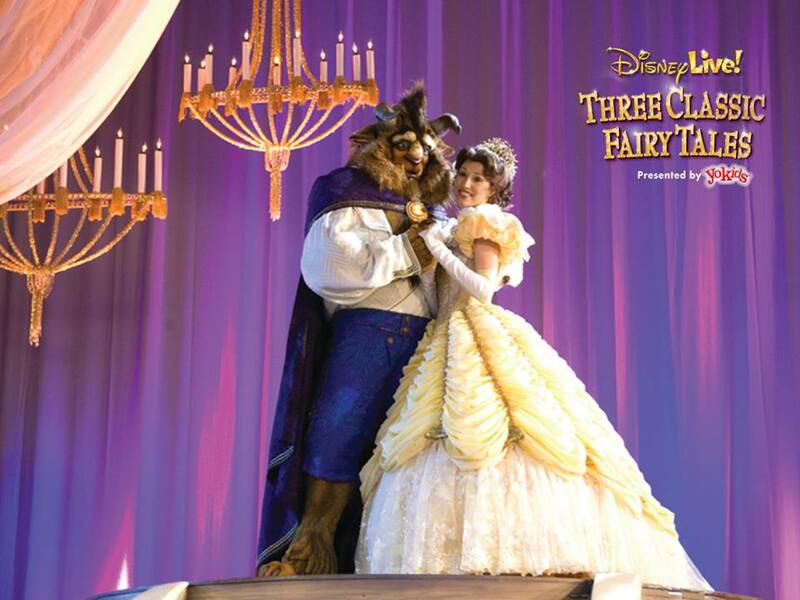 For your chance to win tickets please answer the Disney Trivia question below in the comment section. The person with the corect answer will be chosen randomly on October 12th. Good Luck! Tickets will be picked up at Will Call the day of the show. 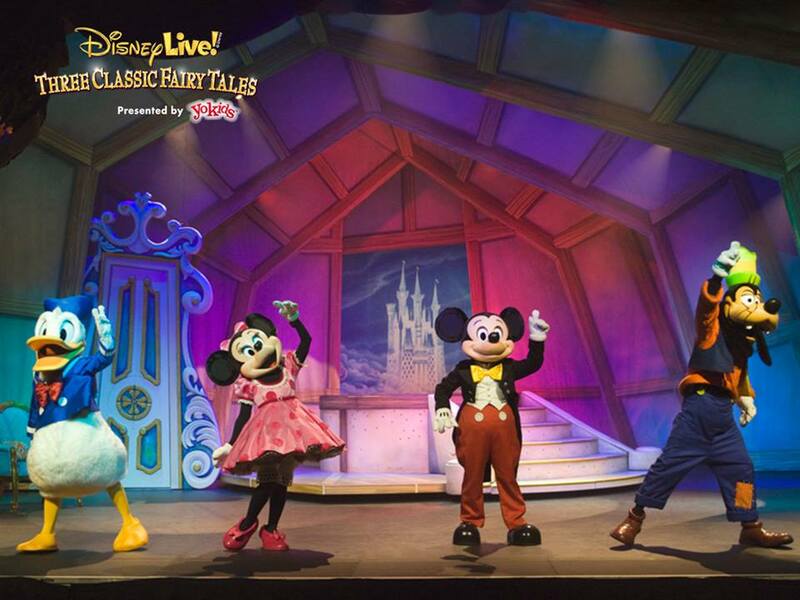 Make sure follow Disney Live on Facebook and for future show information.